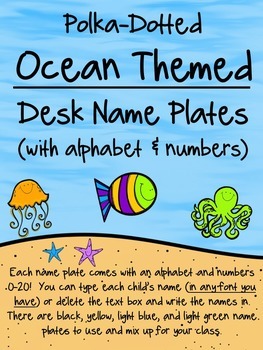 Here are four of my most popular ocean themed products, all in DN Manuscript font. 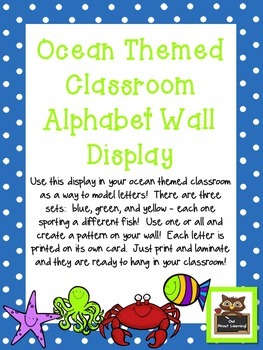 Use these to decorate your ocean themed classroom and/or during warm weather months! *If you have previously purchased any of these products, please do not purchase this bundle because it will be duplicated. Individually sold, these products are worth $11.25! 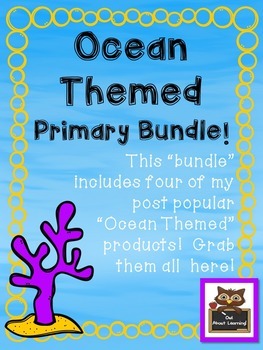 You will end up getting a free product by purchasing the bundle vs. purchasing them each individually. 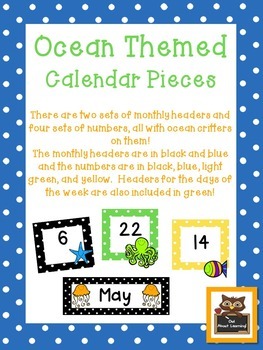 Please consider following me so that you do not miss out on any of my new and/or free products. I'd also greatly appreciate your feedback!